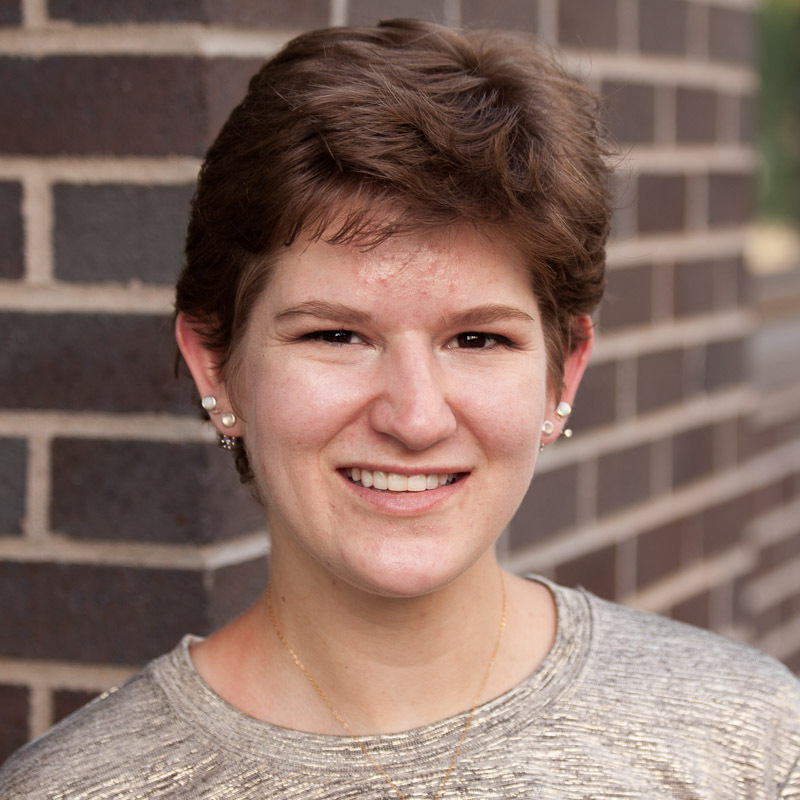 Law Week Colorado recently welcomed a new member to the reporting staff team, Julia Cardi! Julia is a Colorado native who, oddly enough, does not ski or snowboard, but we still like her. She is a recovering chocolate-chip cookie addict with occasional relapses and a full-blown shopaholic. In between perusing the internet for the latest sold-out Adidas sneakers or Tularosa dress, Julia found time to get her bachelor’s in marketing from the University of Colorado Boulder and a master’s in journalism from Northwestern University in 2016. Before joining Law Week Colorado, she worked as a K-12 education and general assignment reporter for the Grand Forks Herald in North Dakota. She escaped the state without ending up in a wood chipper and is thrilled to be back in her native Denver with Law Week Colorado. Please join us in welcoming Julia!